Shopper marketing agency becomes the latest addition to the Havas Village stable. 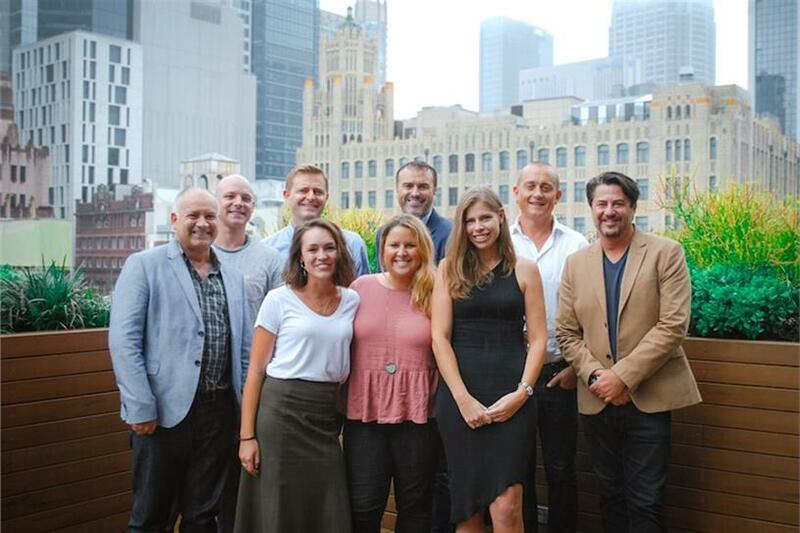 Havas Group today announced it has acquired shopper-marketing platform BD Australia. BD Australia specializes in integrated retail and shopper marketing. It claims to have a strong focus on data analytics to help study shopper behavior and behavioral economics to identify insights that aid decision-making. The agency is led by managing director Simon Porter, who has 15 years’ experience in brand marketing. He has worked for clients including Sony, Vodafone, Microsoft, Adidas and Coca-Cola. Porter will report to Havas’ executive management team: Anthony Gregorio, James Wright and Mike Wilson. Havas and BD have previously worked together, with BD helping Havas in its creative pitch wins for Bottlemart and SipnSave last year. The acquisition will strengthen Havas’ offering to e-commerce, FMCG and retail clients. Porter said: "We’ve been looking for the right partner to elevate our offering in Australia for some time and have now found that natural fit in Havas, augmenting our existing skills with enhanced data, digital, media social, experiential and PR capabilities."